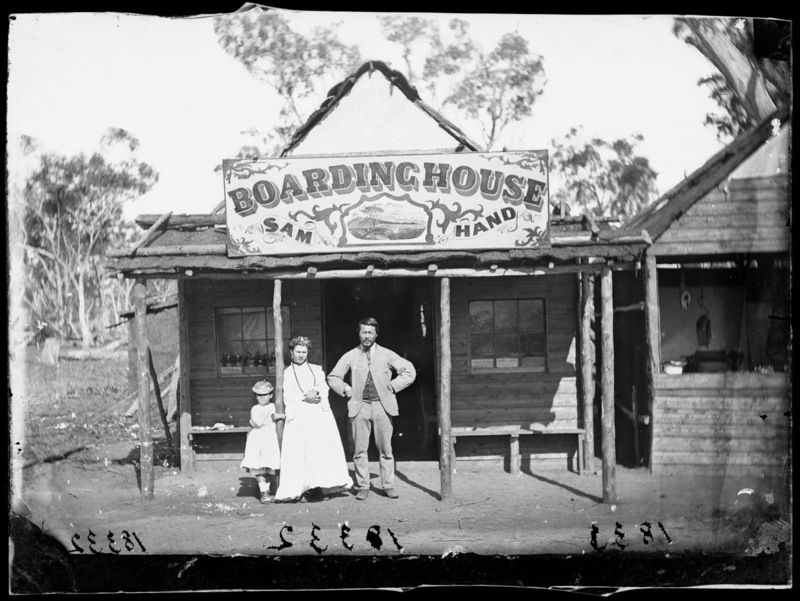 Discovered in a garden shed in 1951 and acquired and restored by the State Library of New South Wales, the Holtermann Collection comprises 3500 wet-plate glass negatives documenting goldfields towns in regional Victoria and New South Wales, including Hill End and Gulgong, as well as the urban centres of Melbourne and Sydney in the 1870s. 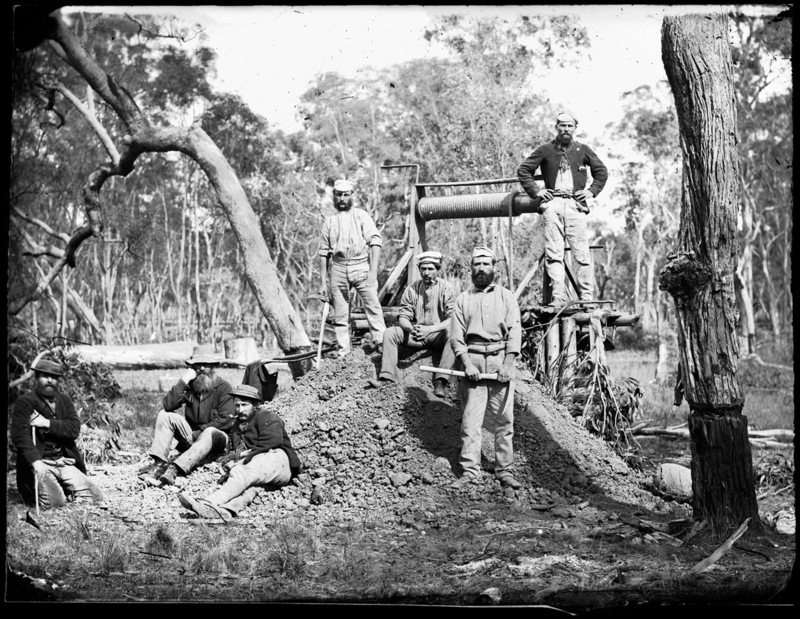 The photographs were taken between 1872 and 1876 by Beaufoy Merlin and Charles Bayliss of the American & Australasian Photographic Company, under commission from successful German immigrant Bernhardt Otto Holtermann. 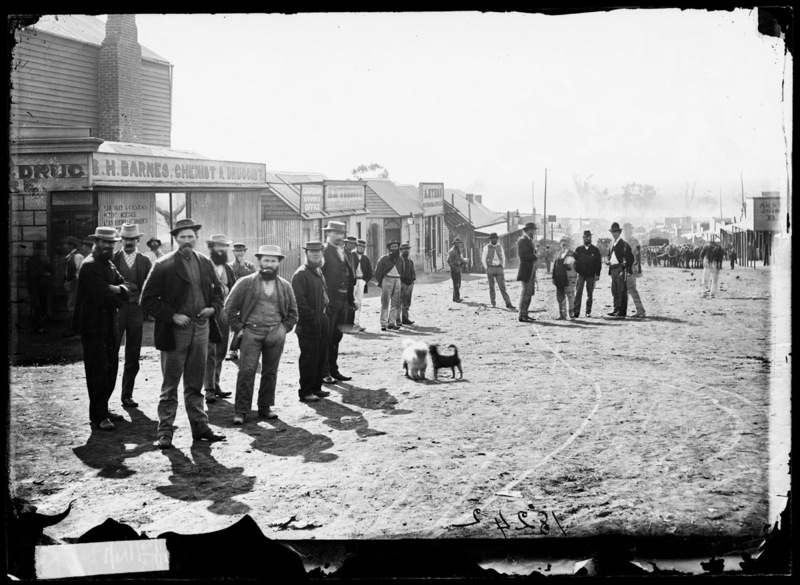 The collection’s national significance rests on the size and quality of the collection, the level of detail captured in the images, and the originality of the approach taken to the systematic documentation of regional life and urban environments in south- eastern Australia. 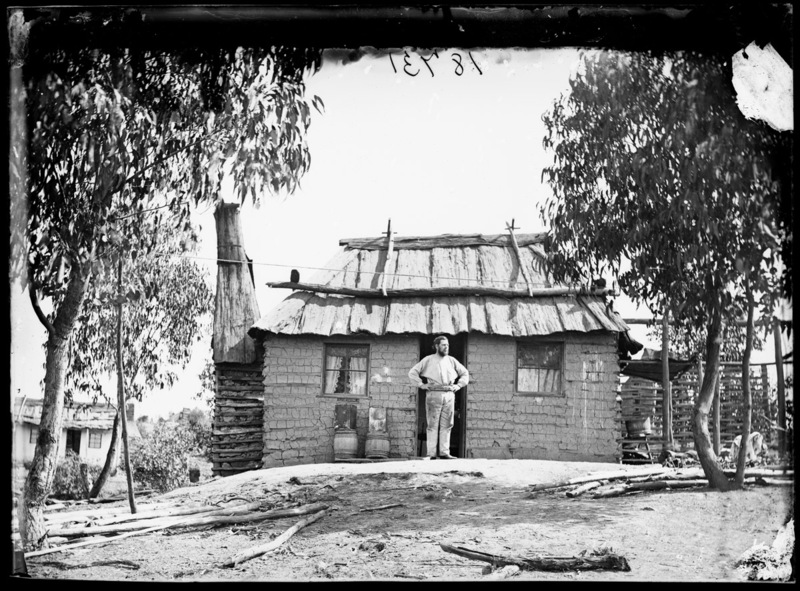 It is a rare survivor of a large-scale nineteenth-century photographic archive. 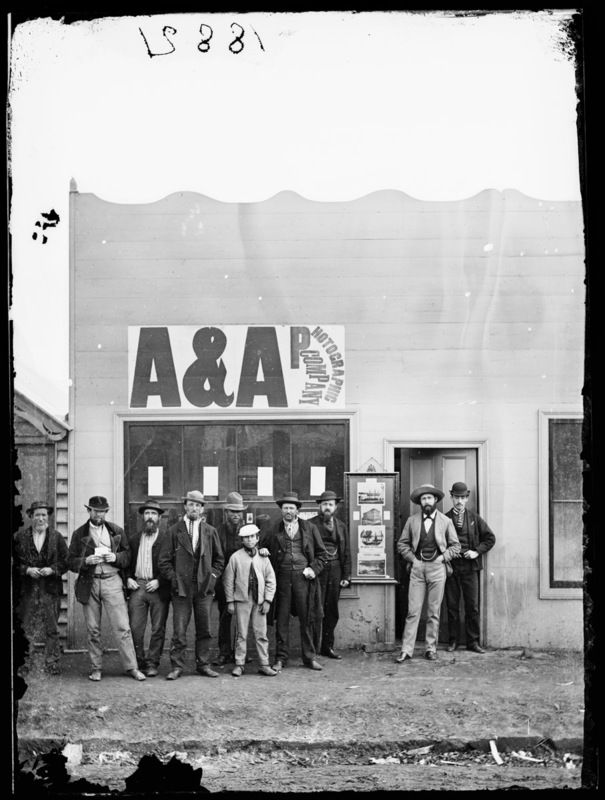 The collection also includes the largest surviving wet-plate negative in the world. It measures 0.9 x 1.6 metres and is a view of North Sydney captured in 1875 from the tower of Holtermann’s house at North Sydney, and was part of his plan to promote Australia’s progress to the rest of the world.